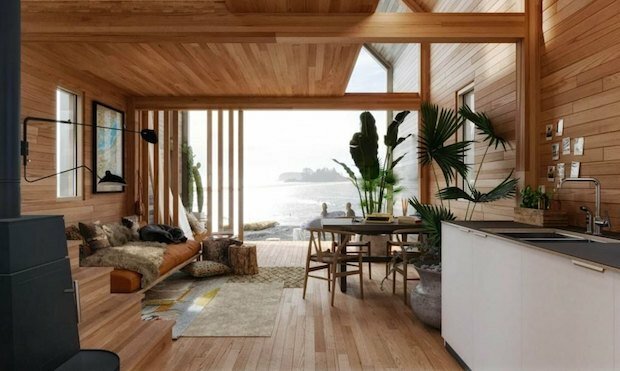 This beachside-themed shack is perfect for spending some quality surf time away from everything; being ready to be delivered and assembled on site makes it both convenient and easy to set up wherever and whenever you want so long as the location can be reached by helicopter or truck. 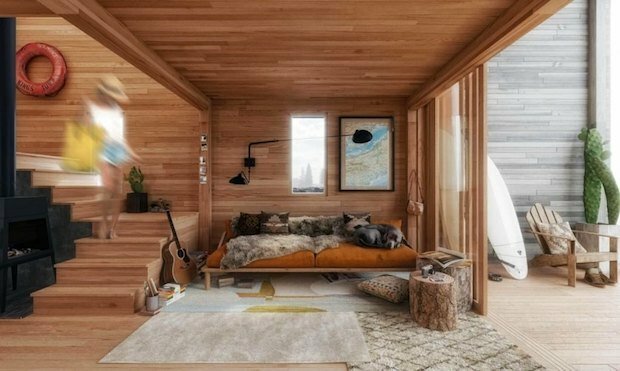 One side of the shack is open to let in the sea breeze; an upstairs mezzanine for added living space and the vaulted ceilings will help make this shack feel bigger than it is. 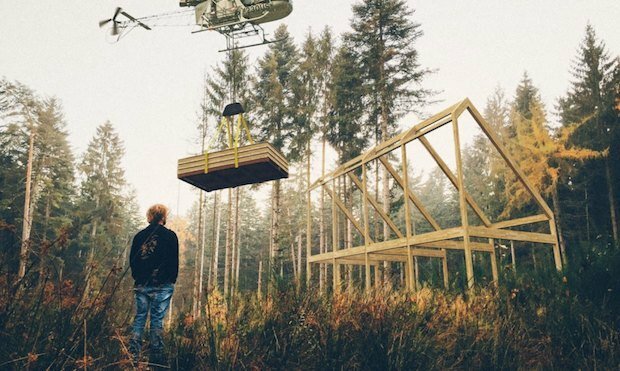 The shack is modular making it possible for more add-ons such as more floor space and bedrooms. 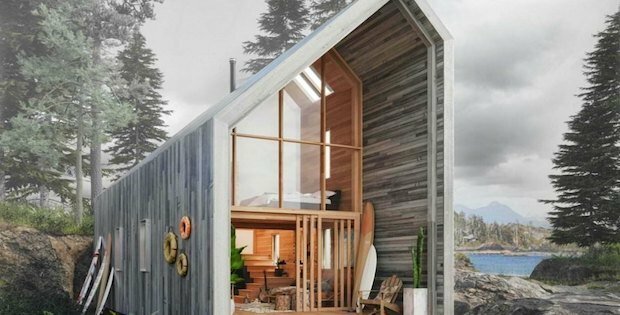 Of course, even though it’s called the Surf Shack it can still be enjoyed by those who simply want a modest home by the beachside. 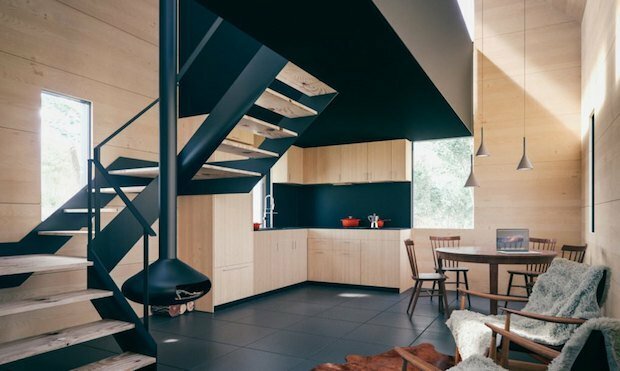 The prefab “kit of parts” consists of an engineered wood post-and-beam skeleton in-filled with prefabricated panels, and an easy nail-on window system. However, the new and improved “shack” comes with alternative cladding options such as faded cedar siding. It’s also possible to install a fully-glazed wall, as well as an outdoor deck that extends from the interior living space.